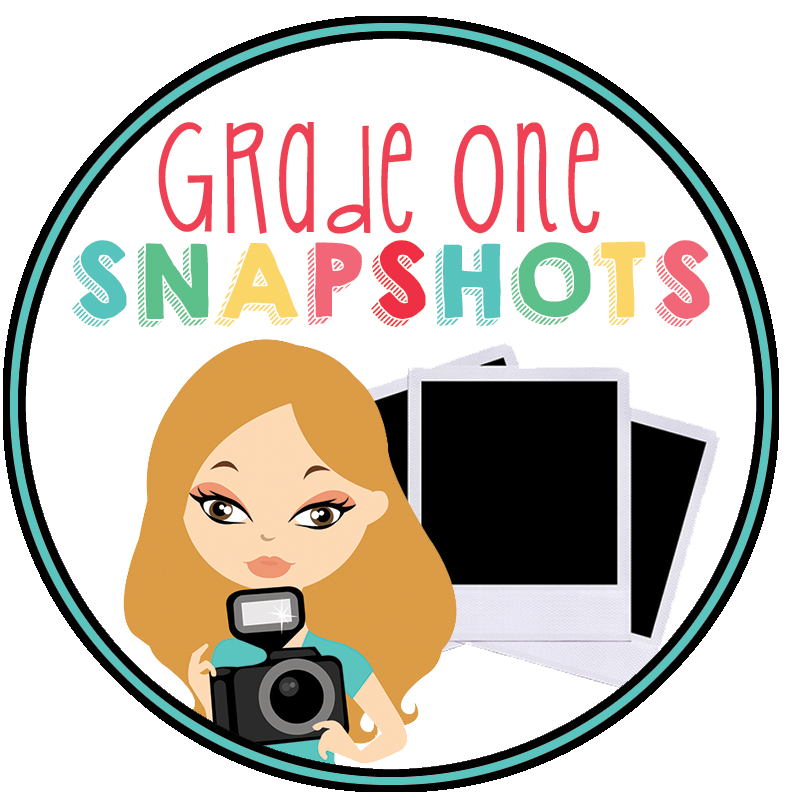 Grade One Snapshots: Amazing Giveaway! I love keeping my teaching resources current and exciting for the students. I'm so invigorated this year by all of the new resources and ideas I'm getting via Pinterest, many amazing teaching blogs, and Teachers Pay Teachers. A few of my favourite finds recently are: Book Buddy Decoding Strategy Posters by Mrs.H , and Zoo or Jungle Animal Roll and Cover Addition and Subtraction Games by by Jennifer Knopf. By entering the giveway, you'll be exposed to so many wonderful blogsites and stores. You won't regret it.